Thank you to Disneynature for donating to WCN to support Global Penguin Society for every ticket sold opening week (April 17-23, 2019) of the film Penguins. 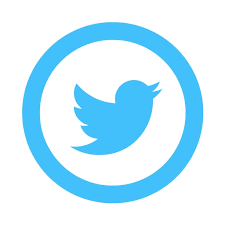 Global Penguin Society works with penguin researchers and conservationists worldwide. We often picture penguins ambling through a landscape of endless snow and swimming in frigid iceberg-filled oceans. While several penguin species live in a cold environment, others live miles away from snow among cactus in South American deserts and in the warmth of the tropics. There are actually 18 different penguin species concentrated in the Southern Hemisphere, 55% of which are listed as threatened. Most penguin populations are at risk from changes in our oceans primarily due to pollution, fisheries mismanagement, and the effects of climate change. 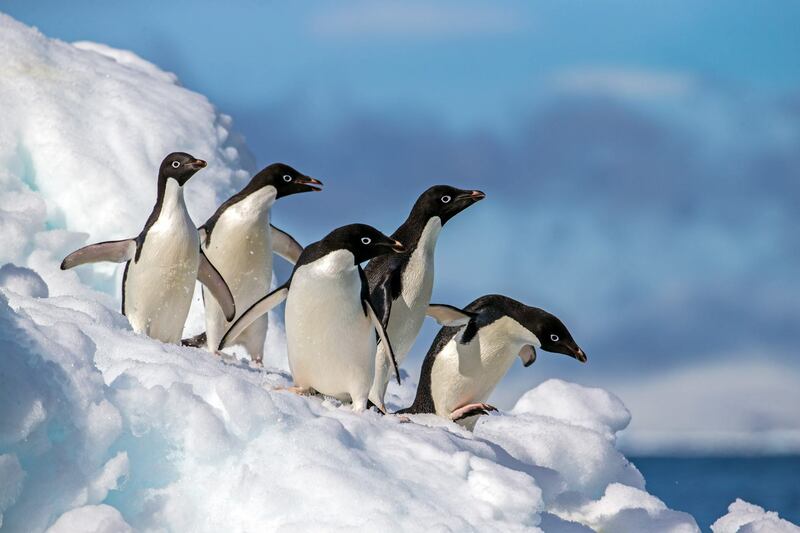 Global Penguin Society (GPS) is promoting penguin conservation and advocating for solutions to sustainable healthy activities in the ocean. 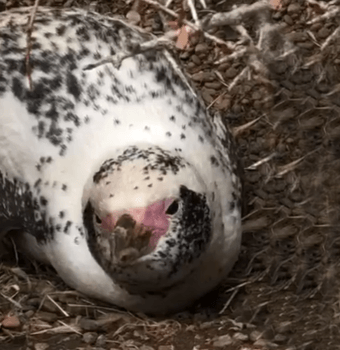 They work with penguin researchers and conservationists worldwide, implementing a united conservation front for these charismatic flightless birds. GPS also promoted the creation of the first ever IUCN Penguin Specialist Group, dedicated to the conservation of all 18 species. Spread the Word! 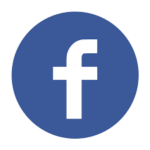 Connect with Global Penguin Society on Social Media. 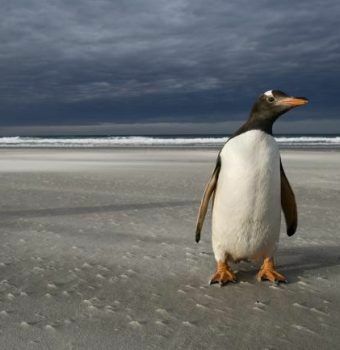 There are 18 penguin species in the Southern Hemisphere. While several penguin species live in a cold environment, others live miles away from snow among cactus in South American deserts and in the warmth of the tropics. See the stunning vast landscapes of Patagonia and the adorable wobbling penguins that live there in this video by World Nomads. 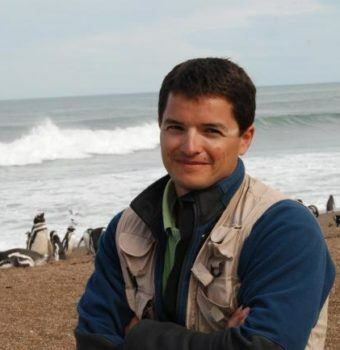 Learn how Pablo Borboroglu of Global Penguin Society is protecting penguins from threats at sea and on land. When I see a penguin, I feel like they really reflect how wonderful and how fantastic this planet is...and also how fragile it is. Growing up, Pablo’s grandmother told him stories of her childhood visits to see the penguins in Patagonia. 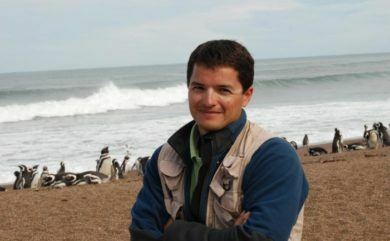 As an adult, after receiving his Ph.D. in biology, Pablo dedicated his life to the protection of the world’s penguins. He has gone on to win the prestigious Whitley Award in 2010 and is a co-founder, and president, of the Global Penguin Society. 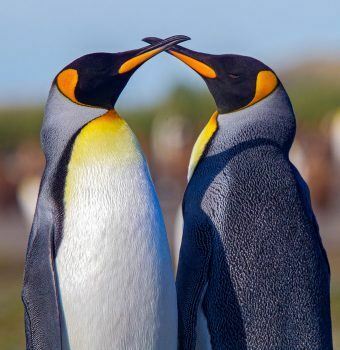 Pablo’s ability to unite the interests of numerous countries together with the interests of penguins and marine conservation, is especially commendable. 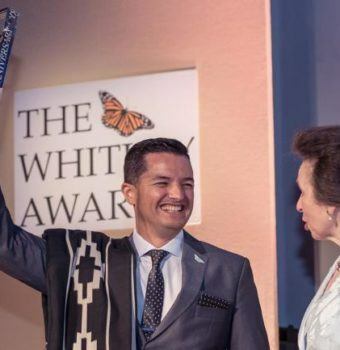 He has lobbied successfully for several protected areas, including helping establish the “Blue Patagonia” UNESCO biosphere reserve—which protects 40% of the global population of Magellanic penguins. 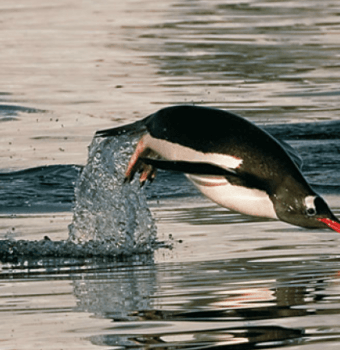 GPS seeks to improve scientific knowledge on critical aspects of the biology and ecology of penguin species in order to guide conservation action. They monitor penguin populations to collect essential data. They also work to assess large marine conservation problems like fisheries mismanagement, oil drilling operations, pollution, and changing conditions in the oceans. 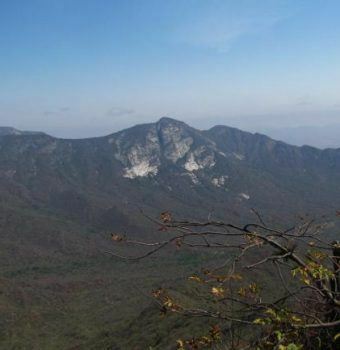 Fostering a “conservation culture” is GPS’ educational goal. By raising awareness about penguins, they hope to both involve and empower local communities, many of which have been traditionally absent from conservation action. 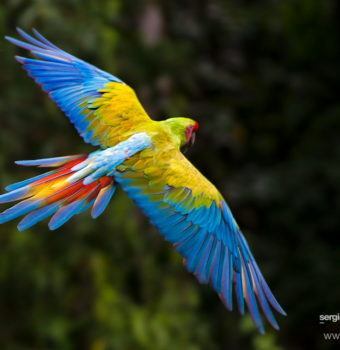 They work through a variety of mediums, from producing books and other educational materials to taking children on school trips to see penguin nesting areas. 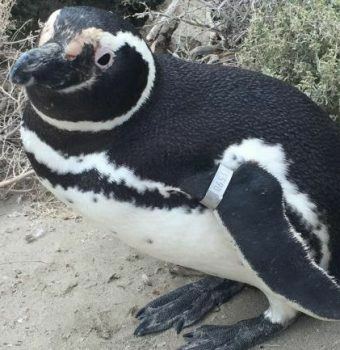 GPS works closely with government and community officials to create effective conservation policies to benefit not only penguins, but their entire local ecosystems as well. 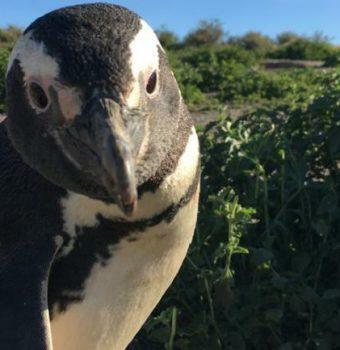 They are particularly invested in improving existing, and creating new designated marine and terrestrial protected areas, such as the newly designated Punta Tombo reserve in Argentina which protects the largest colony of Magellanic penguins in the world—roughly half a million penguins. 32 Fill 1 Created with Sketch. 6,000 Fill 1 Created with Sketch. $80 allows one child to visit a penguin colony helping them to value penguins and understand their needs. 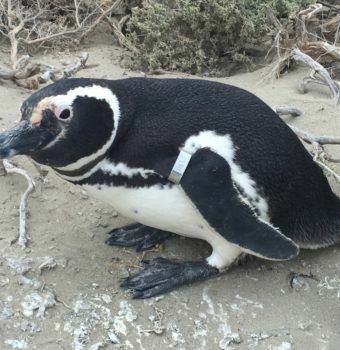 $600 allows GPS to track feeding trips of a penguin during a complete breeding season and which helps justify the designation of marine protected areas. 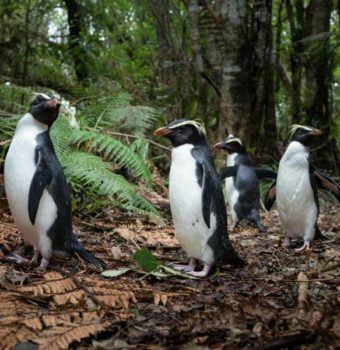 $1,000 will help to census a penguin colony to determine their population size and trends. 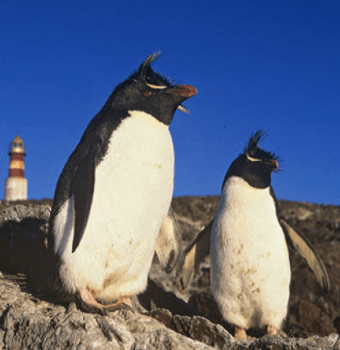 Global Penguin Society (GPS) promotes penguin conservation and advocates for solutions to sustainable healthy activities in the ocean. They work with penguin researchers and conservationists worldwide to protect all 18 species of penguins in the Southern Hemisphere. 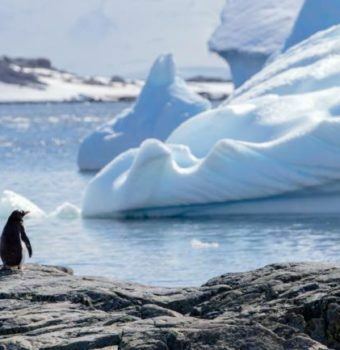 Penguins, the New Poster Species for Climate Change?